With a population just under 700,000, Boston is the most populous city in New England. Home of some of the most important historical events of the U.S. history, Boston is a city with a small town feel that comes with all the perks of city life. With the availability of jobs and an overall strong job market, Boston has become the economic and cultural center known as Greater Boston. It is also home of world-class schools and universities including the Boston Latin School and Boston University. As the scene of cutting-edge medicine and technology, there are numerous activities and popular destinations throughout Boston including the historic Faneuil Hall Marketplace, Fenway Park, home of the Red Sox, the New England Aquarium, and the Museum of Fine Arts. Because there are nearly endless activities and places to visit in Boston, you need a place that can help you can look good and relax. Aer NailBar, located in Brookline and Newton, is the premier nail salon serving the greater Boston area since 2014. 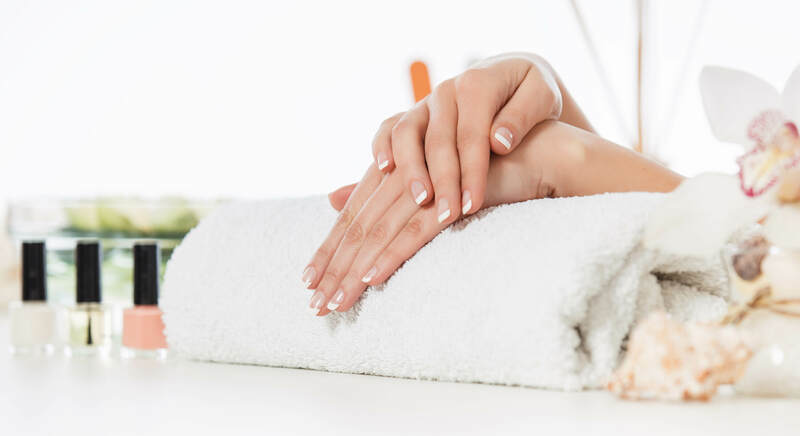 We offer various options to help you look and feel your best including manicure, pedicure, and waxing. Stop by for a gel manicure, eyebrow, or face waxing to see why we have been named by Boston Magazine as the recipient of Best Pedicure Award. Call 617-505-3600 for our Brookline location or 617-332-2777 for the Newton location. With a population of just under 700,000, Boston is the most populous city in New England. Home of some of the most important historical events of the U.S. history, Boston is a city with a small town feel that comes with all the perks of city life. With the availability of jobs and an overall strong job market, Boston has become the economic and cultural center known as Greater Boston. It is also home of world-class schools and universities including the Boston Latin School and Boston University. As the scene of cutting-edge medicine and technology, there are numerous activities and popular destinations throughout Boston including the historic Faneuil Hall Marketplace, Fenway Park, home of the Red Sox, the New England Aquarium, and the Museum of Fine Arts. Because there are nearly endless activities and places to visit in Boston, you need a place that can help you can look good and relax. Aer NailBar, located in Brookline and Newton, is the premier nail salon serving the greater Boston area since 2014. We offer various options to help you look and feel your best including manicure, pedicure, and waxing. Stop by for a gel manicure, eyebrow, or face waxing to see why we have been named by Boston Magazine as the recipient of Best Pedicure Award. Call 617-505-3600 for our Brookline location or 617-332-2777 for the Newton location. I love everything about Aer NailBar! Their salon, their staff, their services. If you're looking for the best treatment in Boston. I would highly recommend visiting Aer NailBar. You will not regret it! I was unsure what to expect before I got my wax job, but Bebe made the process so painless and smooth. So pleased with her job! Definitely found my go-to place.